How did Karuwa Apps come into existence? Two team members, Bikalpa Ghimire and Gopal Chituare, are from Palpa and the district is famous for Karuwa so we decided to name our company Karuwa Apps. We made few friends who were into games in the competition and requested them to join our team. 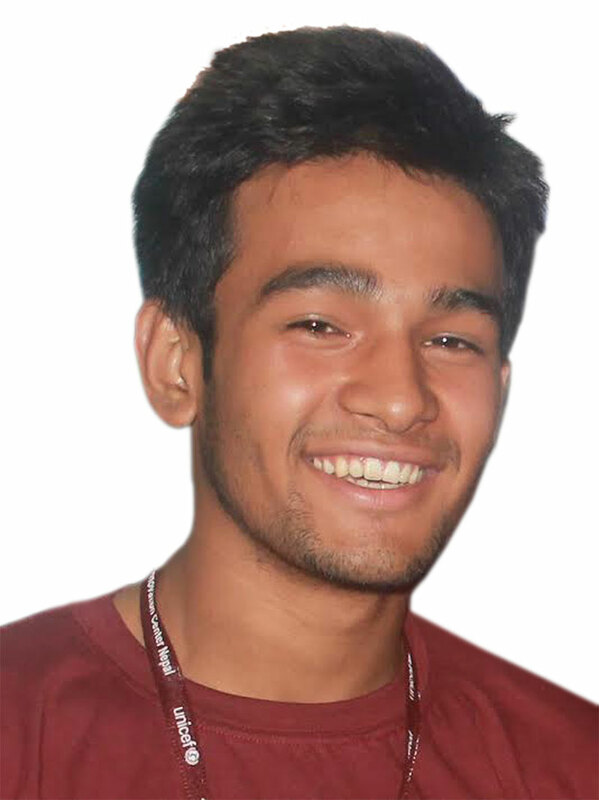 We are funded by Sagar Aryal (founder of Sano Sansar Initiative) and Chetan Budhathoki (founder of Jeenya P. Ltd.). They provided us with domain, webspace, developer account and more. We initially received 20,000 rupees as our seed investment. Why indie games in Nepal? We have been developing games for past two years. Game developers design fantastic games but due to the lack of promotion, they don’t do well financially. We published our first game ‘Color Ooze’ and it was a motivation for us to invest in this venture. We want to see indie games from Nepal do well in the global market. How has the response been to Karuwa Apps? What games have you developed so far? We are excited by the public response. Color Ooze, our first game, was played in 37 countries in the first two days of its launch. Now it has reached 88 countries, and has an excellent rating of 4.8 stars. It has been downloaded more than 4,000 times. Our second game Parity (which is a number puzzle game) was released on Facebook this week. It has been already played in more than 60 countries within a week of its launch. We have received more than 500 unique visitors. The games we have released so far are Crazy Circle Run, Parity, Santa Runner, BW Jumper, BW Runner, and Finding R.
Gaming industry is still in its infancy in Nepal. 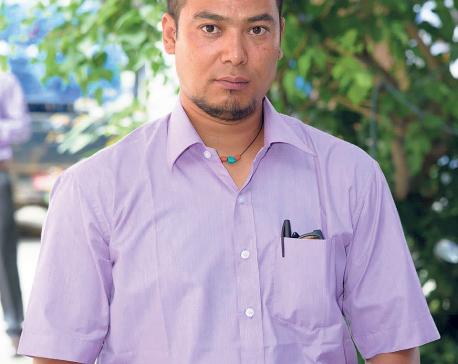 Karuwa apps, a Nepali company is led by Gopal Chitaure. They won Gameathon 2015, organized by MIC Nepal and UNICEF Nepal. In a chit-chat with Republica, the CEO shared about the gaming company’s evolution, their current ventures, and the future plans they have and beyond. What challenges and opportunities have you seen in gaming market? Game industry is on the rise in South Asia. We are connected to game developers from India, Pakistan, Srilanka and all are doing well. We are excited by the progress of Nepali games like PolyTricks and Grumpy Grandpa. Developers in this part of the world want to give back to their country or locality and they end up making product that is mainly focused for that locality. As a result, they do not reach the global market. Moreover, developers get carried away and start with a big project, and failures lead to bankruptcy and cannot work on other projects. There are lots of developers in South Asia. The amount of interest on game with young developers is a huge opportunity for us. Plus, Asian developers often come up with original games; new and unique game is always exciting for users. 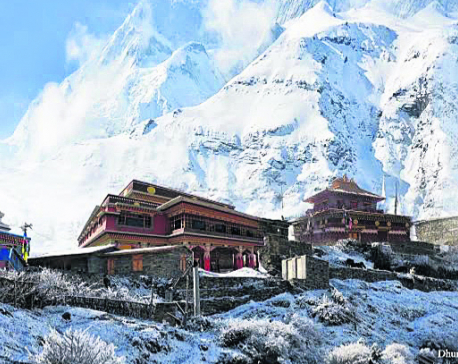 Does gaming industry have a future in Nepal? Gaming industry is uncertain. While a big game might flop, a simple game as passing a bird via pipe (Angry Bird) can go viral and break records. 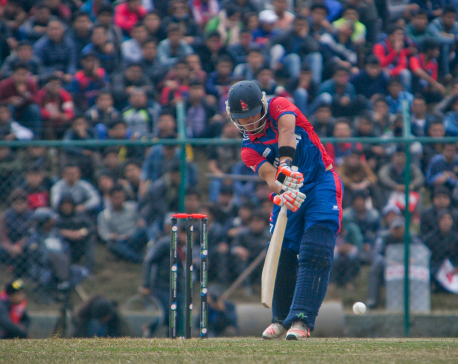 However, Nepali games have drawn interest from around the world. There is a good probability that gaming industry will have a good future in Nepal. What’s the vision of Karuwa Apps? We want to showcase the best games from Nepal and South Asia to our audience. We also want to help indie developers make their game better and survive in the global market. W work on Android platform and there are plans to make our games available in all devices. I believe games for these platforms will succeed more. Any message for Nepali gamers and developers? Nepali developers should focus on creating a global product as we are interested in making Nepali games popular worldwide.